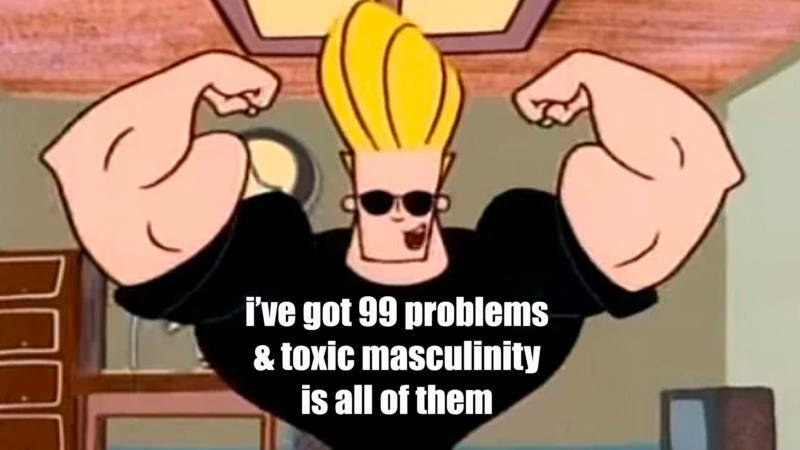 We've got 99 problems and toxic masculinity is all of them, so we're talking about the Gilette ad, the APA labeling traditional masculinity "harmful," all the toxic masculinity in the news (Louis CK, Kevin Hart and R Kelly) and also some men who are great examples of what masculinity can be. Heads up: All those things you think are making your life easier, like predictive text, Google Home and Nest, are actually pretty scary. We'll tell you how. We're also weighing in on Oscar snubs, Cardi B's unfiltered feelings about the government shutdown, and Timothée Chalamet's high school rap career.